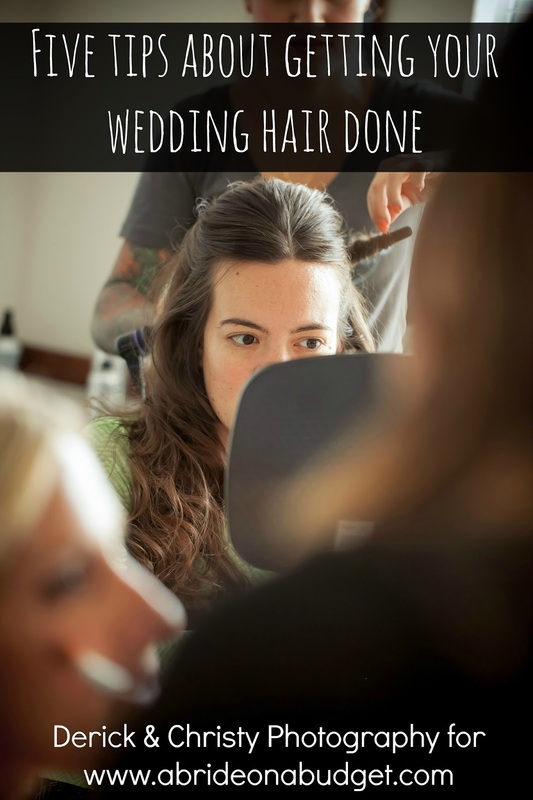 When we were planning the wedding and all the day of logistics, I knew I wanted to get ready at home. Our apartment is huge when it's just me, Pete, and our kitten Totes McGotes. I wanted all the girls, plus my parents, to come here and get ready. Then, I wanted the photographer and videographer to come here and take photos and video. And then, because everyone was getting ready here, the salon sent three techs to the house. So, when everyone was here, it was 15 people plus my kitten. The apartment got small quick. I originally wanted to get bagels for everyone for breakfast since everyone was meeting here starting at 9am, but my mom said that they would be having breakfast at the hotel before coming here. And since my friend brought me the most amazing cheese danish all the way from my favorite bakery in Pennsylvania, I was good too. 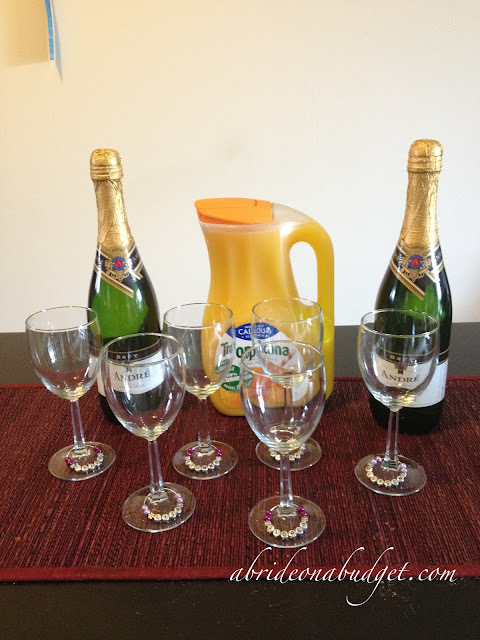 But I wanted something special for the girls, so I put together a mimosa bar. I already had wine charms for the girls. I stopped by the dollar store and picked up cute wine glasses for every bridesmaid, plus my mom. Truth be told: If you have enough matching wine glasses in your home, you can just use those. I envisioned everyone taking their glasses home with them, but they all stayed here and we ended up with six new wine glasses. Which is fine. My parents actually ran out for me the day before and picked up two bottles of champagne and a large bottle of orange juice (Small lesson: Make a list of all your last minute things that need to get done. Then, when someone calls you and asks what you need, don't say, "Nothing." Read them your list. There's a good chance that they will be able to pick something off your list and accomplish it for you. That's exactly how my parents ended up picking up the stuff for the morning mimosa bar. And that's exactly how I kept my sanity with 48 hours until "I Do."). I set up the beverages in the back, put the glasses and wine charms in the front, and told the girls to help themselves when they got here. My mom wanted a straw because she already had lipstick on and didn't want to ruin it. We had plain straws but what's the fun in that? I had Hibiscus Parasol straws left over from a party last summer, so I gave one to my mom. Next thing I knew, everyone had one. I was in the guest bedroom getting my hair done, and the girls kept walking in and out with their personalized wine glasses filled with mimosas. We had three stylists here to do hair and makeup, which meant that at least four girls were left out of that room. And, I found out later, the four rotated and sat in the living room enjoying mimosas. It was a great bonding time for them, and just a cute little extra to spoil my bridesmaids. And you should spoil your bridesmaids. These are the most important women in your life, the ones who are standing next to you during the biggest day of your life (so far). They are paying for dresses, for shoes, for showers, for anything to make your planning a little bit easier. 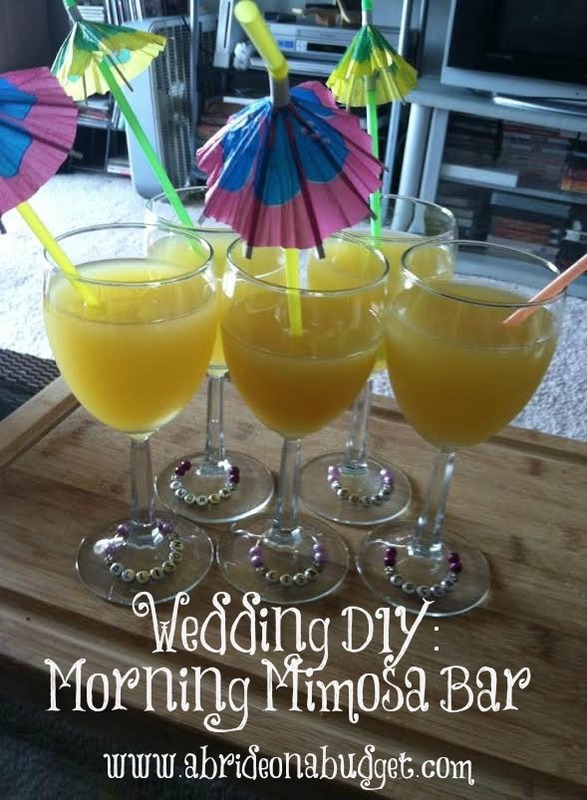 The least you can do is catch them off guard and spoil them -- especially if it's something as simple as champagne and orange juice in DIY glitter wine glasses (cheap for you, a big deal for your wedding morning -- no pun intended). 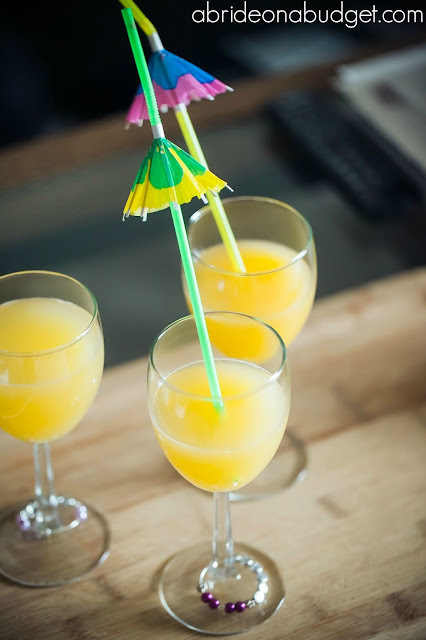 Mix three parts champagne and one part orange juice. BRIDAL BABBLE: How do you make your mimosas? I usually wing it with mimosas, and I also like to add fresh strawberries. It's funny how Andre's champagne is the go-to brand that I see used in mimosa bar posts. I use it too! Mimosas are so popular where I'm from (South Carolina). I'm getting ready in my apartment, too, but I won't have nearly as many people to fit! Whenever I make mimosas, I totally do them on the fly without measuring. Visiting from Create it Thursday! Great idea! I love mimosas. I love a good mimosa. The parasol straws and wine charms complete the perfect picture. What a cute presentation. Thank you for linking at the In and Out of the Kitchen Link Party. Hope to see you again next week. 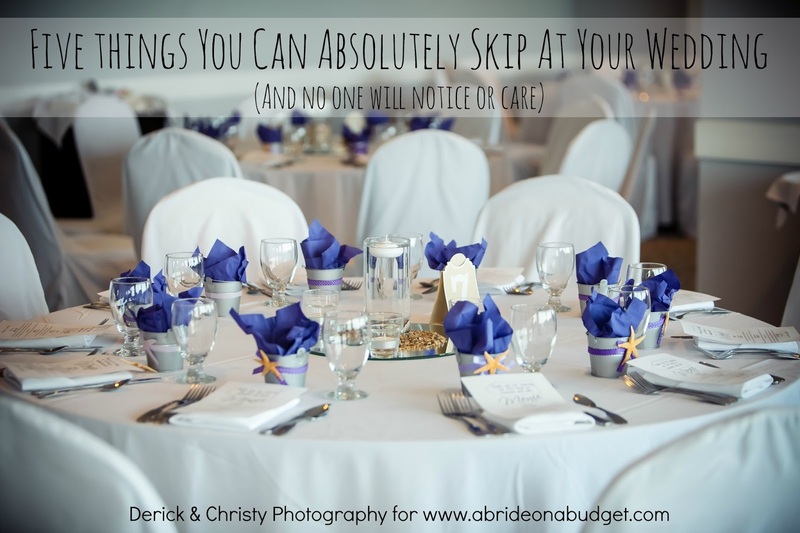 Thanks for sharing last week at Best of the Weekend - I'll be featuring tonight on my blog! Love this post! I really enjoy using Asti-Spumante instead of champagne, but still doing the 3-1 parts ratio! 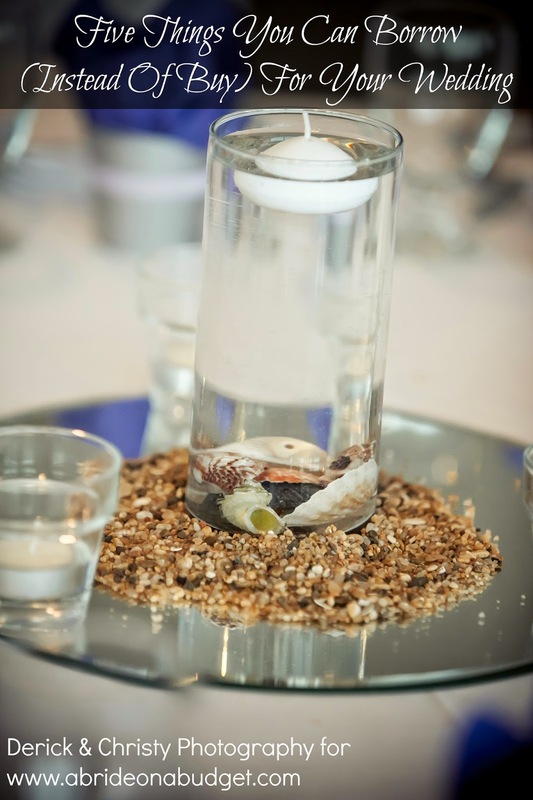 Fabulous idea for the pre-wedding prep!